Welcome to Pip2Pips Trading Strategy page. Trading strategy is the main key for forex trading. 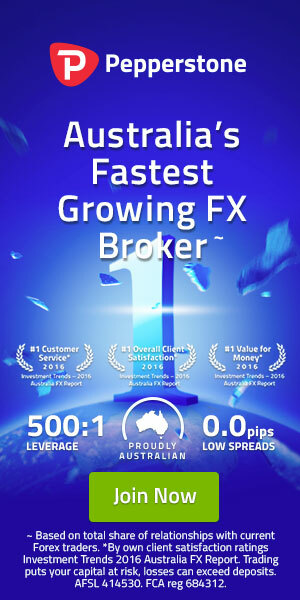 If you know the profitable strategy, then you will earn from forex market in any situation. But if you do not have trading strategy, then you are in risky point to lose your investment. So, you must learn or find out profitable trading strategy to make profit from forex market. In this page, you will get some good strategy from me. Everyday we are working to develop strategy to secure our investment and to make profit. So, stay connected with Pip2Pips for any update strategy. You are most welcome to be a registered member of Pip2Pips. Be careful if all fund in one account.